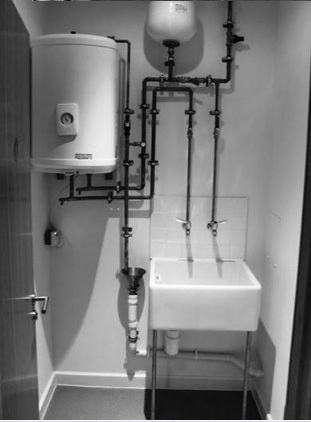 We are able to offer all available options for heating and plumbing installations. 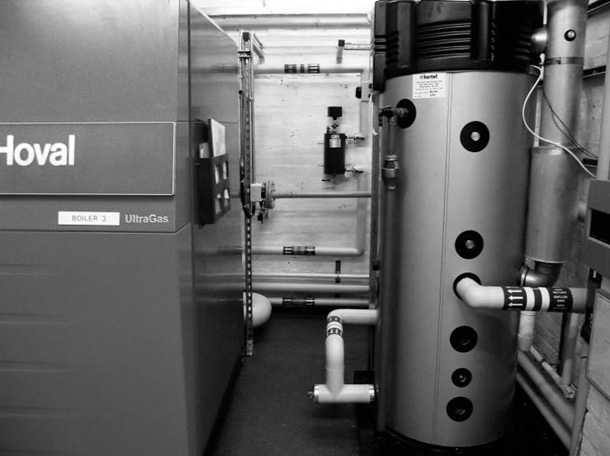 As well as conventional heating systems we are able to install heat pump technologies that offer improved energy efficiency. 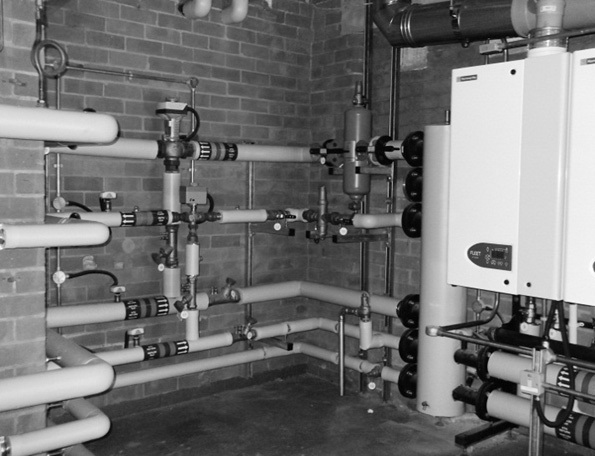 You can be assured that the systems will be installed in accordance with regulations and industry standards including building regulations & water regulations. We are fully conversant and ensure compliance with Gas Safe and OFTEC requirements and only employ fully qualified & experienced engineers. 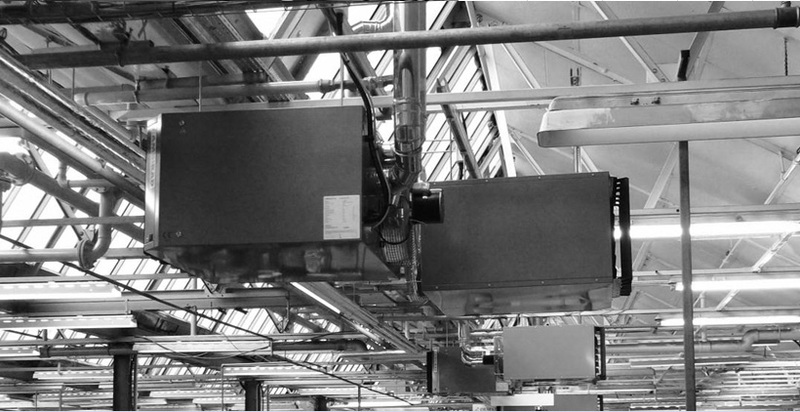 Where possible the most energy efficient equipment is proposed to clients including condensing boilers and inverter controlled technology. Often BMS control modifications/ upgrades are required to ensure that systems are operating at their optimum and most efficient. We are experienced at managing BMS control installations as part of installation projects and have strong relationships with specialist controls contractors.